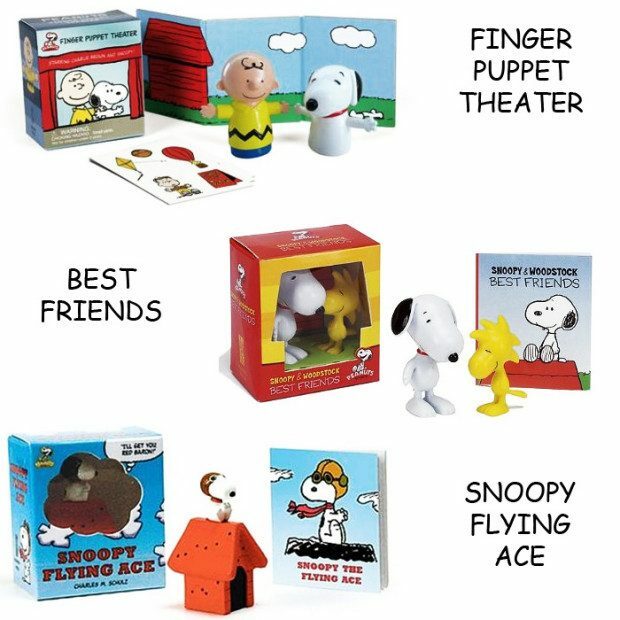 Peanuts Mini-Book Kits Only $4.49! Shipping is FREE! You are here: Home / Great Deals / Christmas Deals / Peanuts Mini-Book Kits Only $4.49! Ships FREE! Peanuts Mini-Book Kits Only $4.49! Ships FREE! Great stocking stuffers! Order one or more of the Peanuts Mini-Book Kits Only $4.49! Shipping is FREE! These fun “kits” come with a variety of collectible items from some of your favorite characters, comics or shows!